Alexa is a personal trainer and group fitness instructor with nearly 10 years of experience. 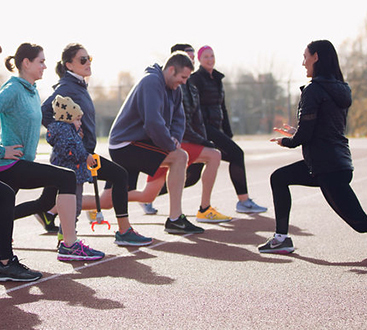 She holds specialized certifications in RRCA Run Coaching and prenatal/postpartum fitness. Her goal is to educate clients to help them achieve their fitness and running goals. 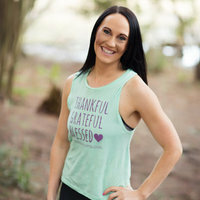 Outside of her huge passion for running, sports, and all things sweat-inducing, Alexa enjoys spending time with her two sweet children and equally sporty husband.